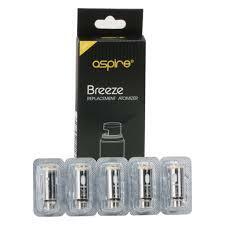 These coils are built exclusively for use in both the Aspire Breeze and Breeze 2 product lines. 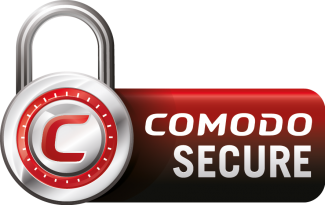 You may find that you get the best flavor and performance from your Halo Ultra Salts, though these versatile coils also work well with regular Halo and eVo e-liquids. The green-banded NS coils are 1.0 ohm and have been optimized for use with either nic salts or regular e-liquid. 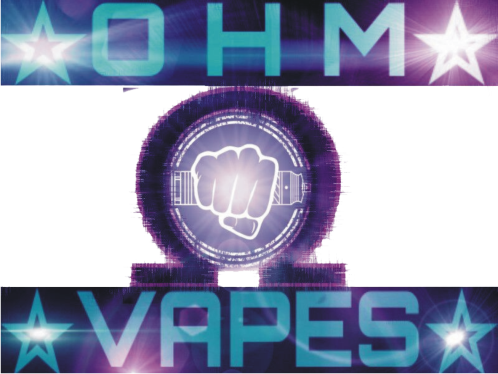 The white-banded coils come in 0.6 ohm for use with e-liquid only or 1.2 ohm for use with both nic salts and e-liquid.